Listen Whenever You Want, From Wherever You Are! If you missed the PPG Summit then you are in for a treat. Sherry Woodard is a fabulous speaker and was extremely well received by Summit attendees! Listen to the audio file supported by a PDF of the presenter PowerPoint. Each year thousands of dogs wait for homes, while each year thousands of people are waiting to acquire dogs that can work with them in some career capacity. As some people are looking for their next detection dog, other people are having a difficult time facing their day to day challenges. Since 2009, Canines with Careers has been demonstrating that shelter and rescue dogs can be successful candidates for careers when carefully screened, selected, placed and supported. The placement and support may go beyond the transition period to the home and be a long term commitment, and the program focuses on building solid relationships between the human and the dog so that they can learn and grow together. In order to screen and select potential candidates, you must first build relationships with shelters and rescues within your community and develop a keen understanding of canine body language. Sharing your skills will enable you to build a healthy team of individuals with varying talents and contributions to assist in the entire process. The presenter has found that a multi-faceted form of assessing includes information gathered from the rescue or shelter, medical teams, any outings/sleepovers, fosters and volunteers, life care plans, and personal assessments with documentation. 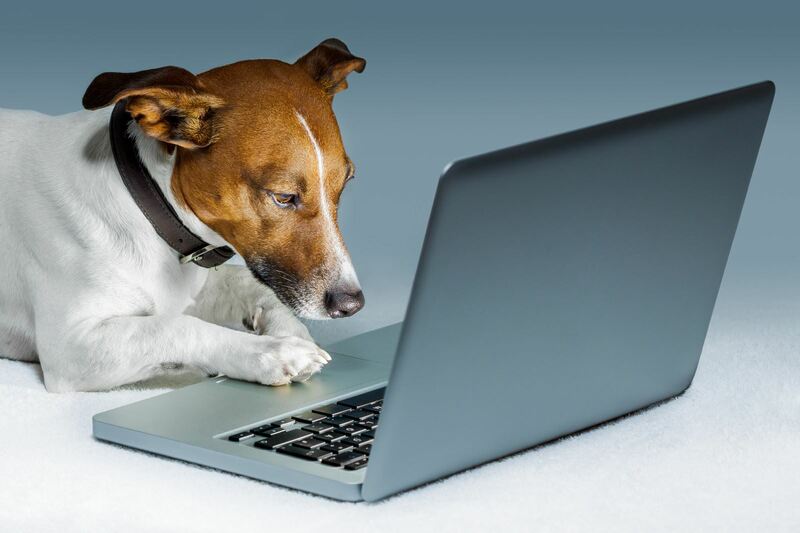 Sometimes there is a waiting list of clients before the appropriate career dog is available, and sometimes career dogs are available before the appropriate match is there for them. Effective interviewing techniques for potential clients will be discussed to start building comfortable relationships that will potentially last beyond the lifetime of this placement. - Understanding the importance of building relationships with shelters and rescues as well as within your community (donors, foster homes, trainers, vets, and your clients). - Learn various models for maintaining canines for careers and understand your personal limitations. - Understand why and how working with rescue and shelter dogs can be more time efficient while building solid relationships that rely on both human and dog learning and growing together. - How to see every animal as an individual and to look at the animals that are already showing potential for when we need them. - The importance of building a team to support your recruiting efforts. Your team might include shelter staff and volunteers, rescue staff and volunteers, inmate program staff and volunteers, and foster families. - Understand canine body language for the assessment and selection as well as for teaching your entire team to help identify potential canines for careers. - How to interview people in need of career dogs and use that information to set them up for long term success. - Help your clients to understand that every animal needs a safety network; however, understand that you might be a part of that plan for ongoing support and emergency arrangements. Sherry Woodard is Best Friends Animal Society’s resident animal behavior consultant. 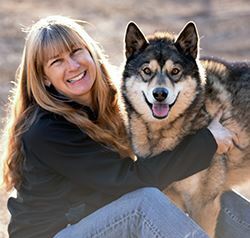 As an expert in animal training, behavior and care, she develops resources, provides consulting services, leads workshops and speaks nationwide to promote animal welfare. Sherry has developed a canine behavior assessment method to help people learn what dogs need so that they can be placed safely in new homes. In 2009, she started Canines with Careers, a revolutionary program that trains shelter and rescue dogs to become working dogs for families across the country. She is a professional member of the Association of Professional Dog Trainers (APDT) and is nationally certified through the Certification Council for Professional Dog Trainers (CCPDT) as a certified professional dog trainer – knowledge assessed (CPDT-KA).